* * NEW and NOTEWORTHY * * US App Store. 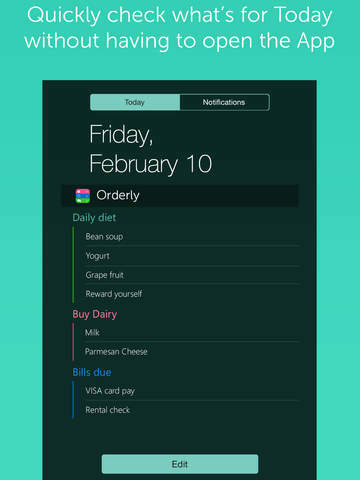 Orderly is a nice and incredibly easy to use todo list app designed exclusively for iOS 8. 1. Gesture driven ease of use. Many exciting new features coming up. 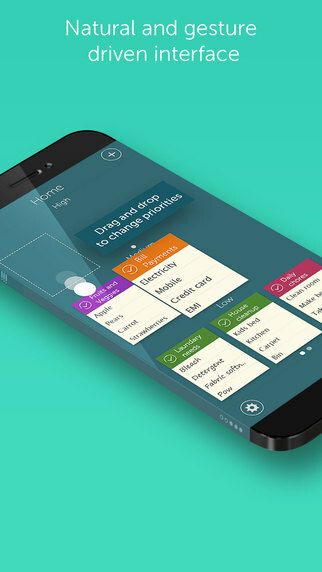 Get Orderly now and experience to do lists in a whole new way. Once you use Orderly, you will never go back to your regular boring to do list manager! Other apps by Tekton Technologies (P) Ltd.